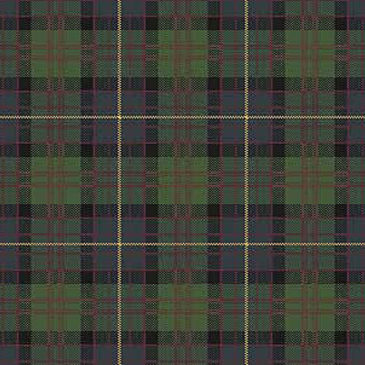 The Douglas clan is an ancient family from the lowlands of Scotland, Douglas, South Lanarkshire. 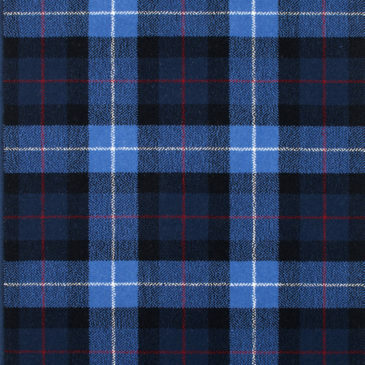 The family’s original seat was Douglas Castle. 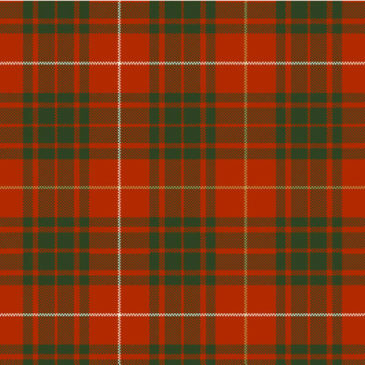 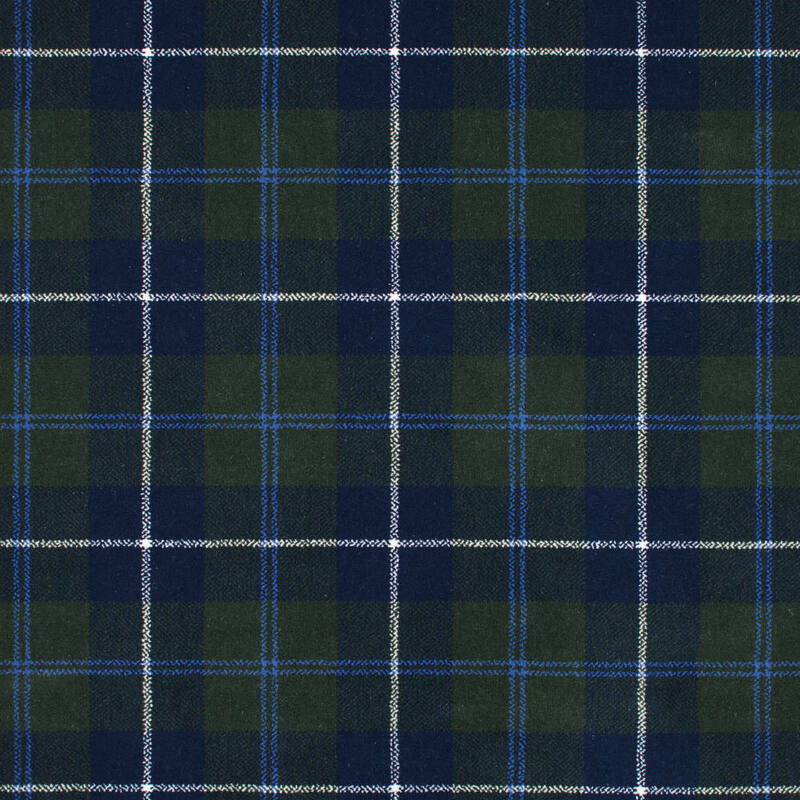 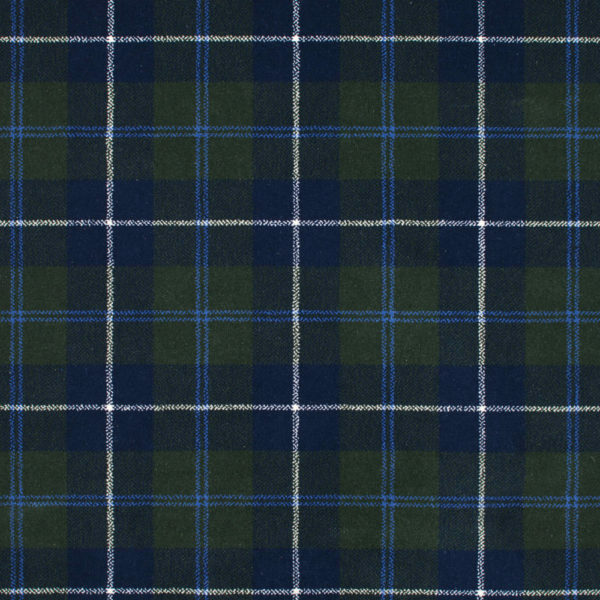 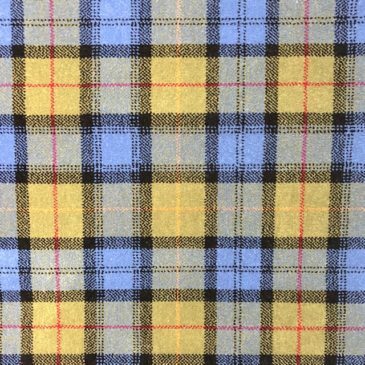 The Douglas Ancient tartan is predominantly blue and green with azure and a white stripe.